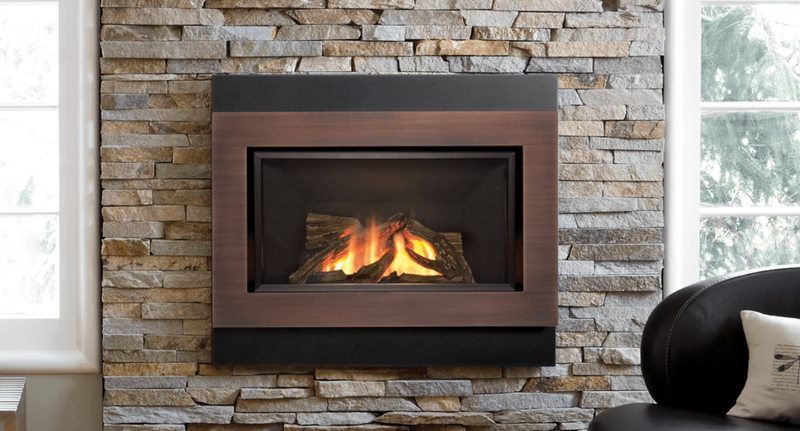 We carry Mendota, Kozy Heat, and Valor Gas Fireplaces. 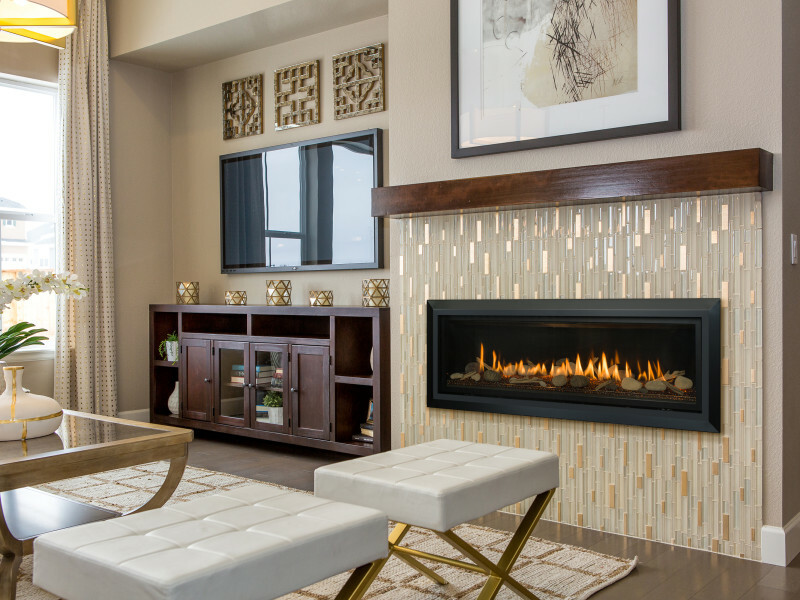 Dozens of options and more than a thousand ways to design a unique fireplace for your home! All of our gas inserts are High Efficiency (75% to 86%), and come with Ceramic Glass, Variable Flame Height Controls, Variable Speed Blowers, and a Remote Control. 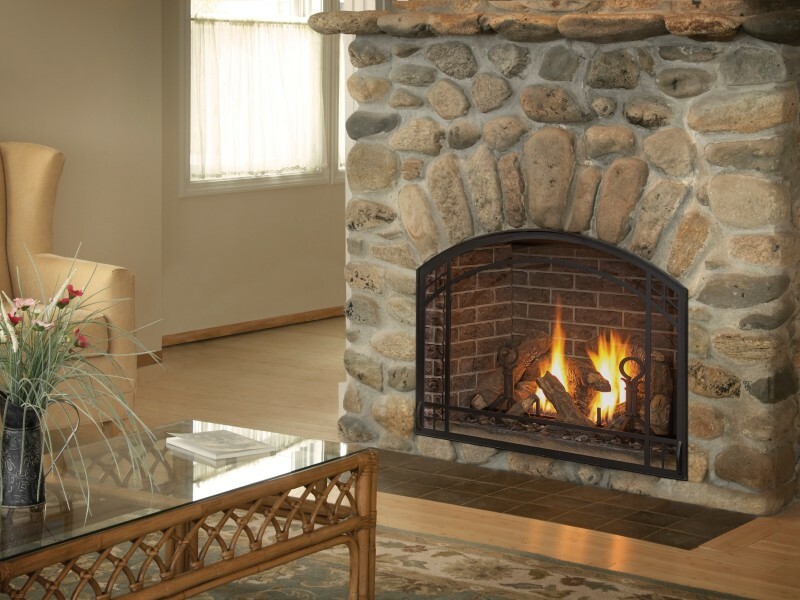 Clean-face traditional fireplace available with a traditional log set. 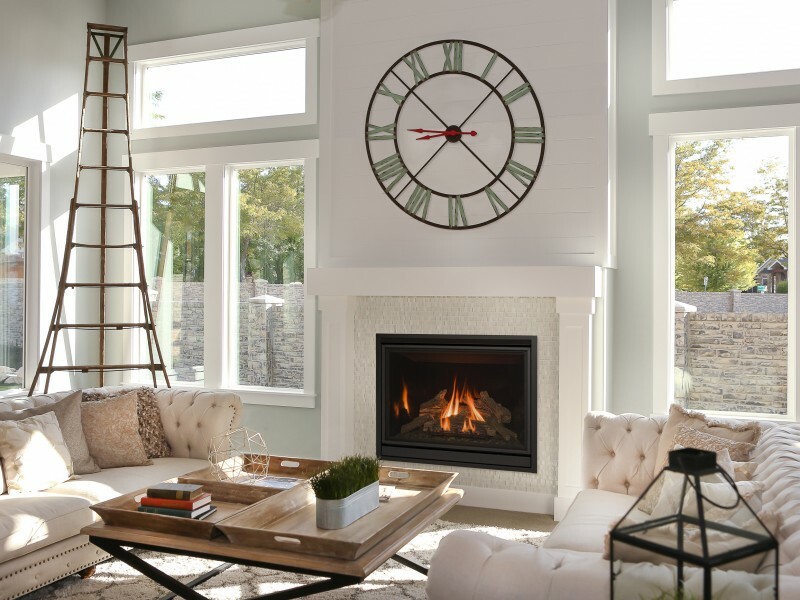 Direct vent gas fireplace with many styling options and an optional Komfort Zone Kit. Linear contemporary fireplace with glass media set and optional media sets. 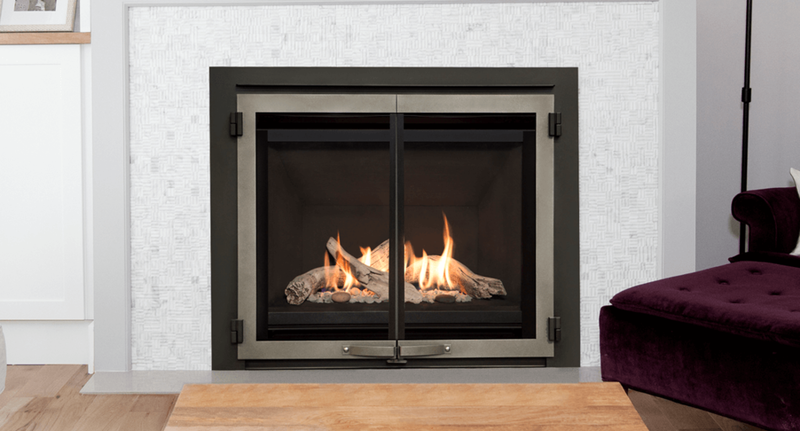 Linear contemporary fireplace with glass media set and optional rock media or driftwood set. Contemporary direct vent heating solution to be installed inside an existing fireplace. 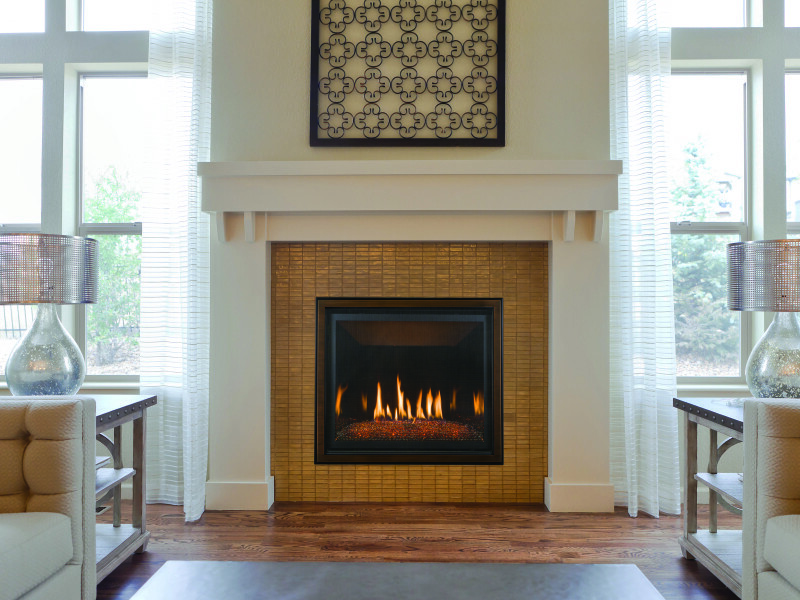 The Valor Retrofire Series provides your home with energy efficient radiant heat.